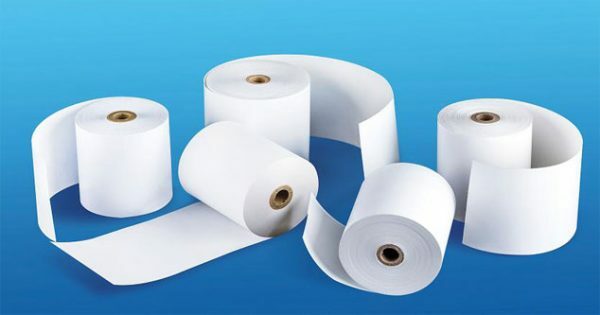 Manufacturing Thermal Paper in Jumbo Reels. Banking Segment-ATM Rolls / Cash Deposit Kiosks. Transport: Bus Tickets/State Transport/Parking Slots/ Toll Tickets.